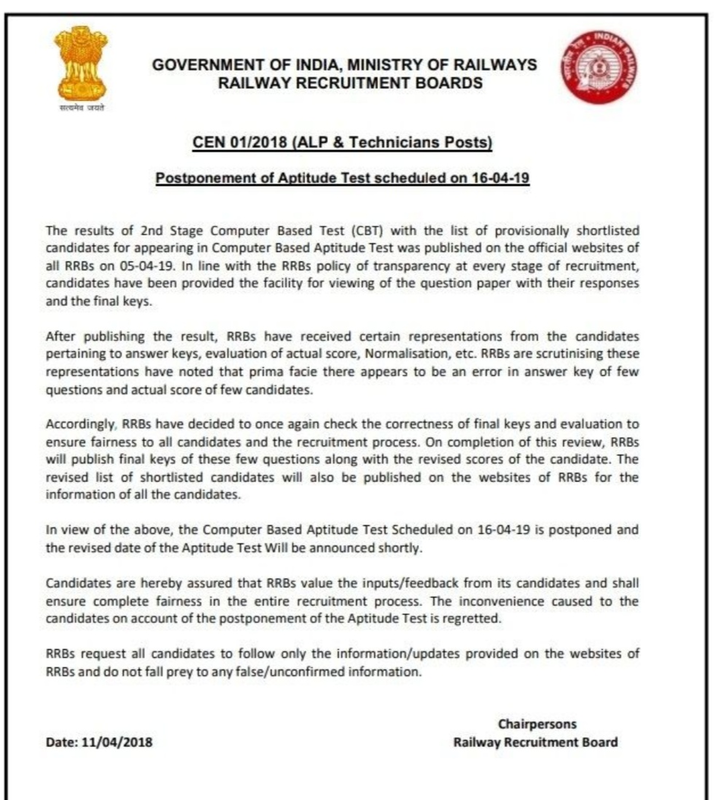 Thanks for reading Postponed of aptitude test of technical posts of RRB railway recruitment board. Please share...! 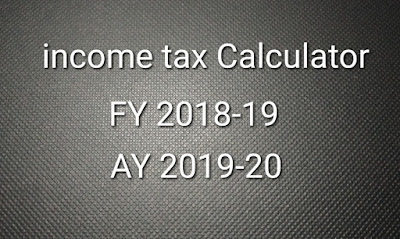 0 Comment for "Postponed of aptitude test of technical posts of RRB railway recruitment board"